Miesha Tate And Her Asian Adventure! Cupcake Time! Please join me in welcoming my good friend Miesha Tate to ONE Championship! A UFC Bantamweight World Champion, she is one of the greatest female mixed martial artists in history. Above all though, Miesha is an incredible human being with a heart of gold. She will be moving permanently to Singapore (with her partner Johnny Nunez and her beautiful baby Amaia) in early 2019 to join us as a Vice President. A few months ago, Miesha reached out to me with the idea of moving to Singapore. To say the least, I was absolutely thrilled. She is an intelligent, strong, independent, and talented woman with a heart of gold. Miesha embodies the values of authentic martial arts. Above all, she is the perfect role model for women of all ages across the globe. Even though we were friends, the idea had never crossed my mind that she would be interested in joining ONE Championship. I assumed that she would always be working for UFC in some capacity or another, given her incredible success there. That being said, once she had expressed interest, everything happened quickly because both Miesha and I already share a lot of common values and life philosophies. 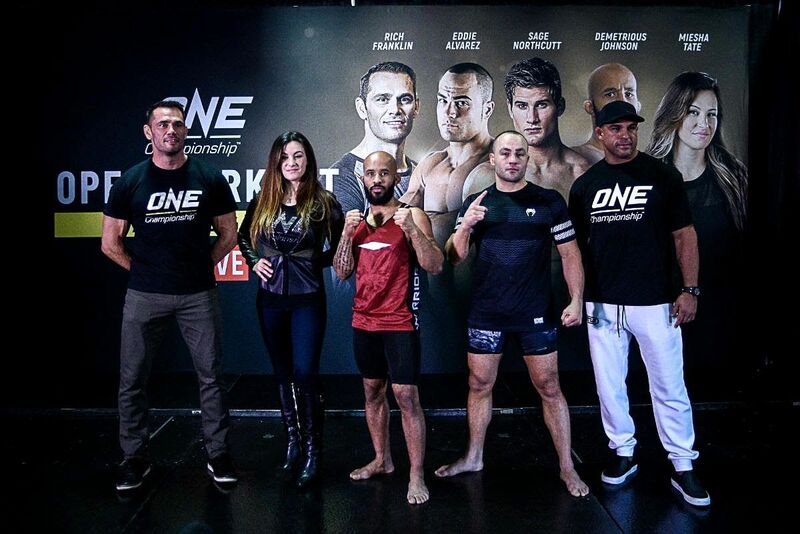 I knew that we would work well together, and that she would fit right into our culture at ONE Championship. Equally important, I knew that Miesha and her family would love their adventure in Asia, especially Baby Amaia. When people ask me what makes ONE Championship different, I point to our values, our people, and our mission. If you look at our leadership team, it includes some of the greatest martial artists in history like Matt Hume, Rich Franklin, Miesha Tate, and many others. 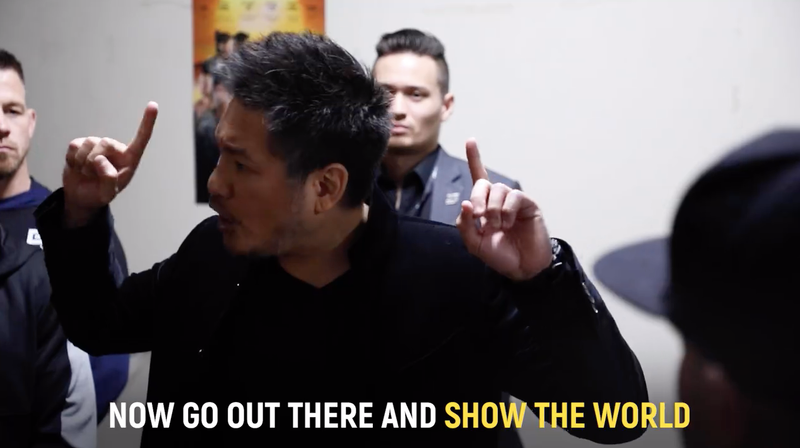 Led by martial artists for martial artists, ONE Championship is a celebration of Asia’s greatest cultural treasure and its deep-rooted values of integrity, humility, honor, respect, discipline, courage, and compassion. Through the power of media and the magic of storytelling, our mission is to unleash real-life superheroes, celebrate values, ignite dreams, inspire nations, and change the world.